If you thought the only salt you could get your hands on came from a tin-spouted, cylindrical cardboard container, think again! You&apos;re in for a savory treat as we shake things up a bit and take a look at the wide variety of salts available to season your foods. The salt options out there seem endless, which means the flavors, shapes and uses are almost endless, too. Many types are fairly easy to find, while others might require a bit more digging to discover. But once you start, you&apos;ll notice the nuances and keep fishing for new, interesting salts. There are a handful of common salt types with several varieties within each category. Sometimes incorrectly called sodium, salt contains about 40 percent sodium and 60 percent chloride. Table Salt. See your standard salt shaker for this one. 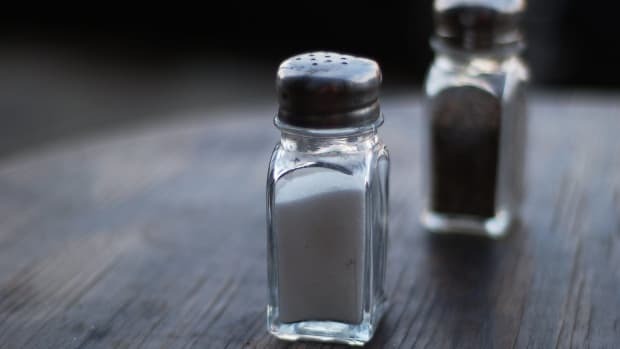 Common table salt is mined from salt deposits (not from the sea) and has most of its naturally occurring minerals removed, and sometimes iodine (iodized salt) and other chemicals (to help eliminate clumping) added. 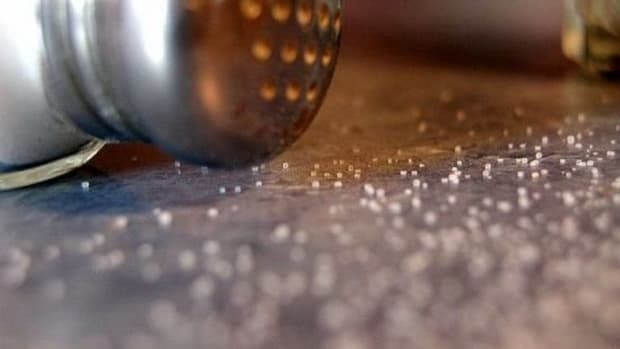 Table salt is commonly used in baking. Kosher Salt. Widely found in most grocery stores, kosher salt is evaporated from brine and doesn&apos;t have anything added to it. It was developed for the preparation of kosher meats according to Jewish dietary laws. It&apos;s coarse in texture and preferred by chefs for its ability to disperse quickly in food (it&apos;s less dense than table salt) and also because it&apos;s easy to grab a pinch of it. Use it to rim a margarita glass since it&apos;s a light salt. Sea Salt. 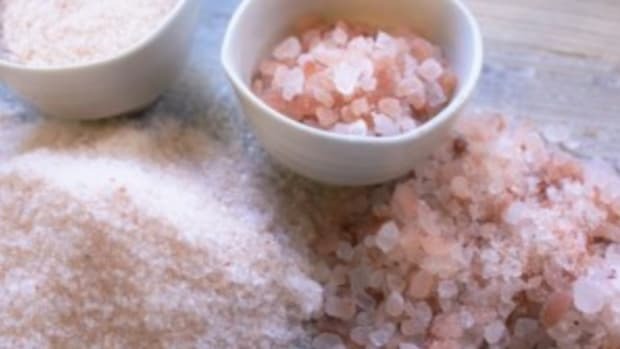 Produced by evaporating sea water, sea salt is typically more expensive than salt produced in mines. You&apos;ll see different colors and shapes of sea salt crystals. 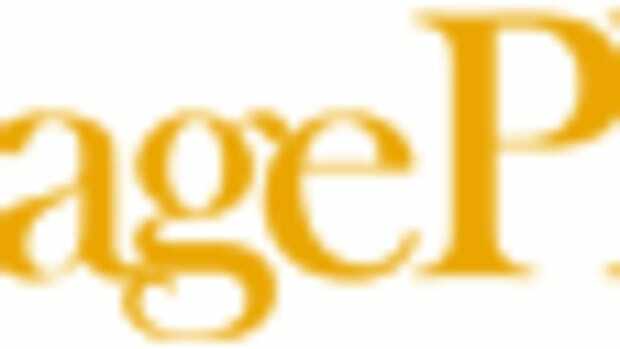 The colors differ based on the natural minerals in the area of origin. 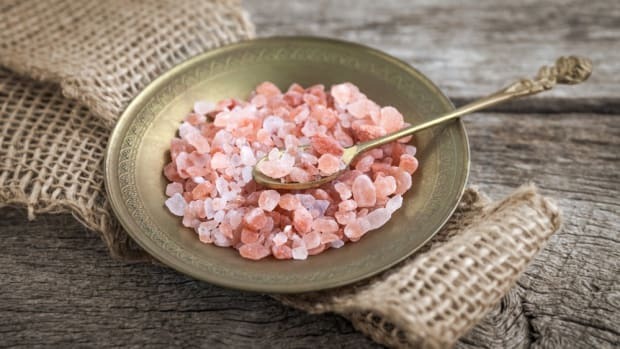 Hawaiian sea salt is pinkish from the red clay where it was harvested. There is grey, black, Celtic and other types of sea salt with varying tastes and colors, again, based on its origins. 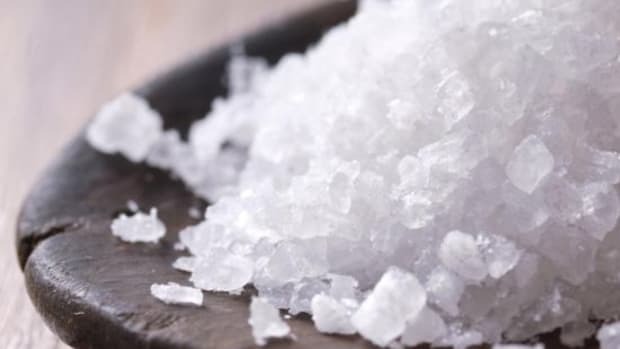 Sea salt is typically added to any number of dishes before serving for a flavor that is much lighter than table salt. Fleur de Sel and Flaked Salts (Maldon is a common brand of flaked salt from England) are actually sea salts as well. 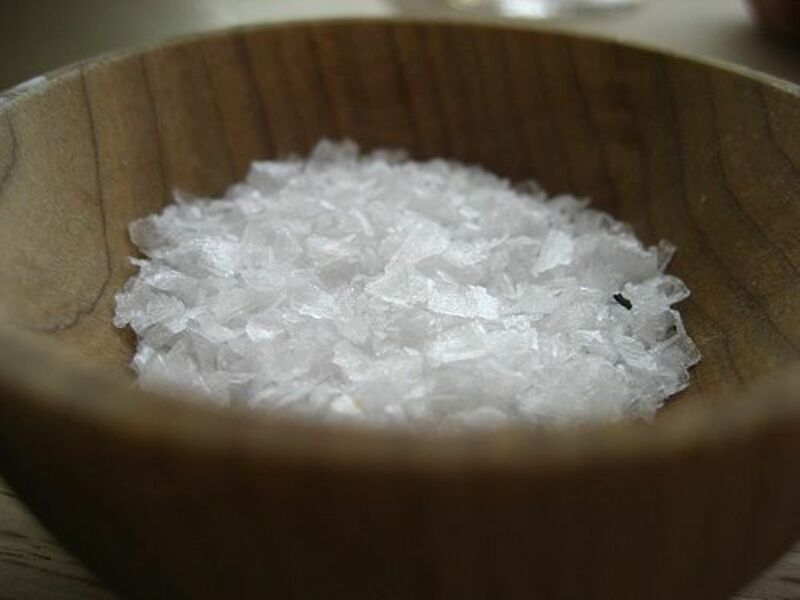 Fleur de Sel has a delicate flavor and is often used for "special occasion" meals as a finishing salt. It comes from coastal salt ponds in France and is hand-harvested. It bears a very light grey or purplish color and can be a bit more expensive than typical salts. 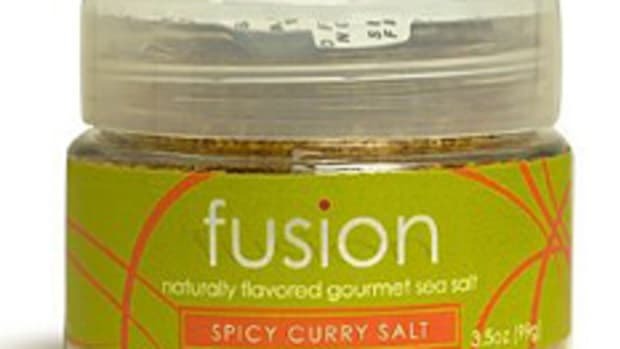 Flaked salts are more complex in flavor but also dissolve quickly in foods. 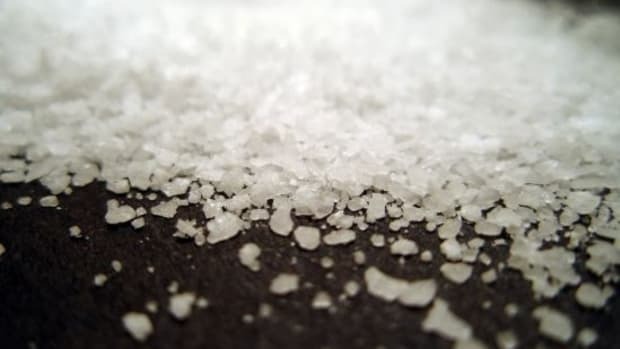 Flaked salt has a briny flavor to it and is great served over veggies or seafood. Pickling Salt. Used for the tart flavor of brining pickles or sauerkraut, pickling salt can come either from the earth or the sea. It doesn&apos;t contain iodine or additives that help avoid clumping, and is considered one of the purest forms of salt. It&apos;s fine-grained and looks like table salt. Isn&apos;t your mouth puckering just thinking about it? Consider a dash of something different next time you cook. You may be surprised with the flavors and consistency of available salts.